Our production team can provide a variety of services depending on your project’s needs. We can create a custom track from your idea in nearly every genre. Do you need some additional vocals for your project? No problem at all. Our engineers and vast array of analogue and digital equipment will help you to get the very most out of your music. Projects, no matter how large or small, can benefit from our production team. Discover what it means to have a fully-produced top record. Mastering provides the final “sheen” for your track and ensures your title will sound its best on every system it’s played on as well as in internet and radio formats. Our success here is due to both our many years of experience as well as using the right plugins. Chris Sauer´s professionally trained ear (as a mastering engineer) will listen to the productions and reduce disturbance signals whilst refining the product to make it as competitive as possible on the market. Final adjustments will then be made to your track including loudness, equalization, compression, expansion, reverb, special imaging, volume, trimming etc.. We employ state-of-the-art analog and digital processing with excellent conversion and monitoring to provide our clients with professional formats for duplication and broadcast. We understand that the digital age has enabled artists to create beautiful music from the comforts of their own home. 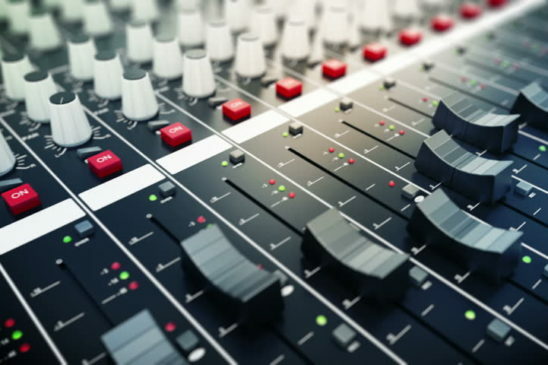 If you wish to get the absolute most from your music, we offer an online mixing service. Send us your music via WeTransfer. We will do all the editing with our equipment, closely following any instructions given by you. Here’s an example of what you can expect. Wherever the status of your project is right now, we can help you to bring it to the next level. 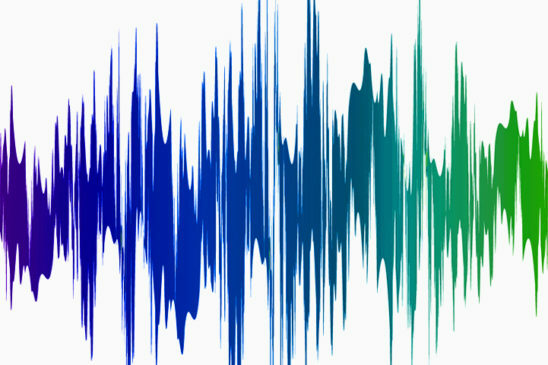 We offer vocal editing & tuning, especially if you are not satisfied with the current quality of your existing audio recording. 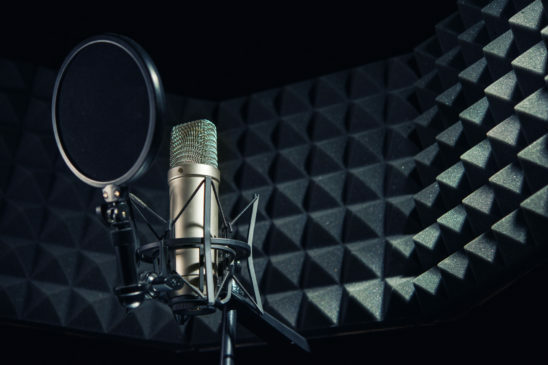 We can help with a variety of ways to clean up and organize your recording sessions. Whether it is a production for a podcast or an intro & outro, an audio logo or a sound ci for your firm, we can help bring to life whatever it is you hear in your head. We have the experience to develop the right music or single sound snippet for you. Do you have some great track ideas in your head but are not able to produce? Why not use our experience to produce your own track? As you have read: “for money we do (nearly) everything…! Chris Sauer (aka BK Duke) and his team will accompany you from idea conception to the perfect, final, banging track. Christian Sauer founded Diamondhouse Records In 2005. In 2008, Diamondhouse Publishing was added. The aim is to release high quality and sophisticated Vocal, Deep- and Soulful House Music, to find new talent, and also collaborate with some big names. Diamondhouse Records is internationally accepted by the House Music community and distributed to download shops around the world.